All Discount Tire and Auto Repair keeps its rates very affordable despite our growing reputation in the area. If you want to work with the auto repair shop that puts its customers first each and every time, pick up the phone and call All Discount Tire and Auto Repair of Riverdale, IL! For emissions repair service that is going to last for the long haul, get in touch with All Discount Tire and Auto Repair in Riverdale, IL as soon as you can! All Discount Tire and Auto Repair is the ultimate source in the Riverdale, IL area for tires for sale, and there is no doubt about it! Reach out to our team today for more information! All Discount Tire and Auto Repair provides Riverdale, IL with top-tier auto repair, tires for sale, and more! All Discount Tire and Auto Repair has become the undisputed champion of auto repair, emissions repair, and tires for sale in Riverdale, IL. 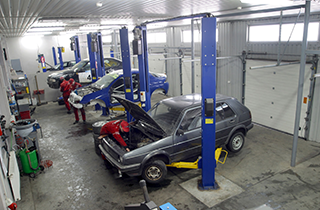 Our auto repair team is renowned for its speed of service and also accommodation. Not only are our technicians masters of their craft, they are also very communicative and personable individuals with a special knack for customer service. Whether it implies giving your car world-class repair services or informing you about those services, we take care of you throughout the process. 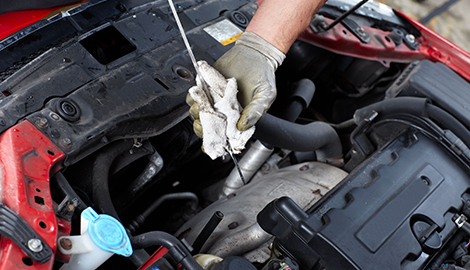 Emissions repair is also effortless with All Discount Tire and Auto Repair. 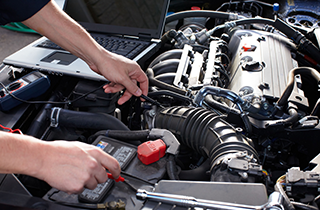 Our technicians have years of experience in the field and can recognize emission problems right away and begin working towards the perfect fix. You will not be overcharged hidden or subtle fees like you would at other auto body shops. You know exactly what you are paying for at our shop, and that is top-tier auto repair at a low rate. Why waste your time and energy with a less reputable or less experienced auto body shop? 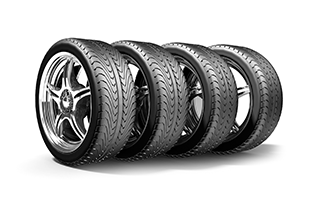 Furthermore, if you are searching the market for tires, you would be wise to end your search by checking out the tires for sale at All Discount Tire and Auto Repair. 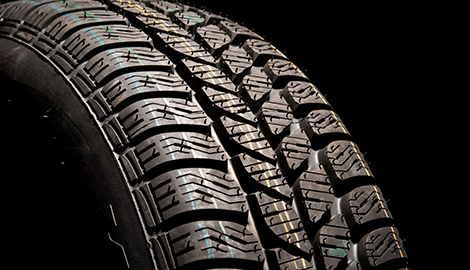 We sell all brands and models of tires and also do repairs and installation with tires. Plus, our technicians are experts with tires and will be able to assist you with finding the right tires for your vehicle. You can work with any odd auto body shop in Riverdale, IL or you can choose to work with the best the area has to offer, All Discount Tire and Auto Repair. All you have to do is consider our motto, “Honest High Quantity Service at a Discounted Price.” Make the wise decision. Give All Discount Tire and Auto Repair of Riverdale, IL a call as soon as possible!